New Mexican cuisine, or as Don Timoteo refers to it, "comida de Nueva España” has evolved from a blending of Spanish and Native American culture, ingredients, and traditions, resulting in a culinary experience like no other. 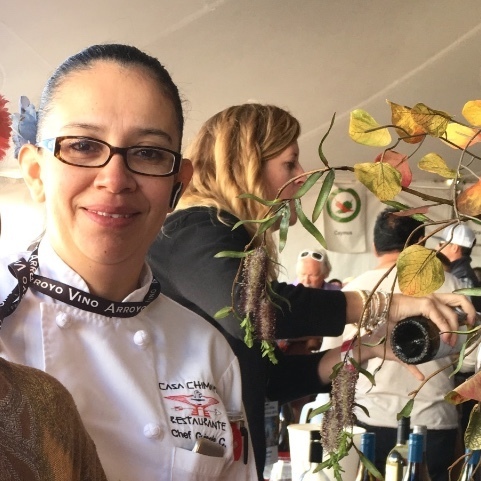 Casa Chimayo serves authentic New Mexican dishes such as: red and green chile, “frijoles de la olla” (pinto beans), posole, flour tortillas, tamales, atole, calabacítas, and more—each prepared “homestyle”—using Grandma's recipes and much love! Don Timoteo is the patriarch of the restaurant. His vision and keen memory keep the memories alive and he is always willing to share his stories with guests. 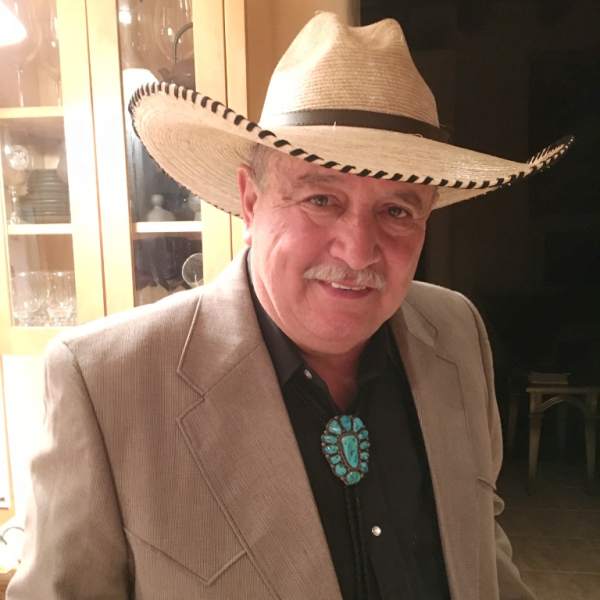 He likes to say that Casa Chimayo is not just a restaurant, but a destination, and he likes to make everyone feel like they are a part of the family. 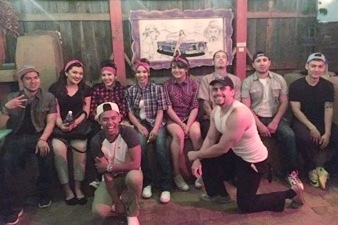 The restaurant would not be possible without our employees, who work hard to make Don Timoteo's vision a reality every day! Chef Guisela dela Cruz hails from Veracruz, Mexico. 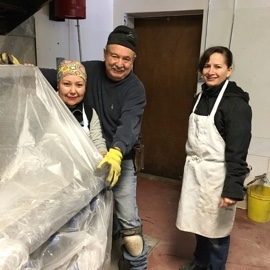 Guisela has been with Casa Chimayo from the very beginning. Grandma Helen taught Guisela the family recipes and she strives to keep them true to the originals. The people responsible for making your visit a pleasurable experience.